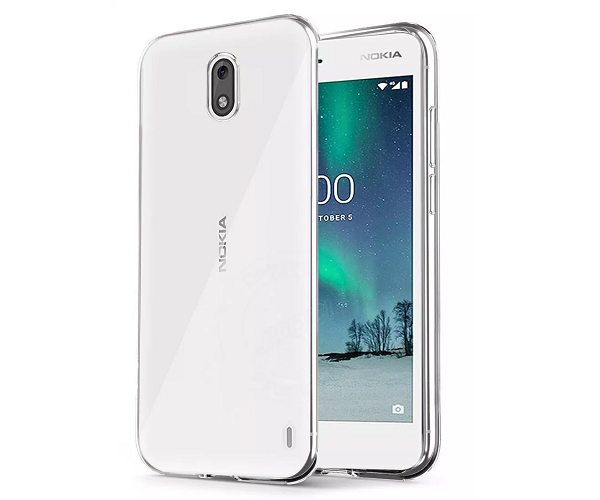 One thing which we all love about HMD owed Nokia is that company is very fast when it comes to releasing Android updates for their respective smartphones. 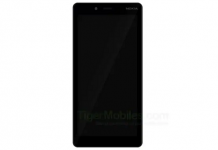 We have seen Nokia patching and providing security updates to their smartphones as soon as a issue was discovered. Now next smartphone which will be getting Android OS update is the Nokia 2 which company has launched in October 2017 in India with Android Nougat and its users are demanding for Android Oreo update as Android Pie is already out and they haven’t got Android Oreo update as of now. Updating Nokia 2 is not that easy as it might seem because Google has made some important changes in core OS and according to which any smartphone with 1GB of RAM can only run Android Go version of OS which is an optimized version of OS which results in faster UI and better apps performance. But since Android Go needs under the hood changes which makes it possible for low RAM having smartphones to run newer OS, so Nokia 2 cant be updated to Android Go. Things get interesting here as HMD will be providing regular Android Oreo update to its users, but there is a catch. Company is providing its users an option to stay on Android Nougat or if they wanna update then they have to fill a form. HMD Global Chief Product Officer, Juho Sarvikas, has said they have worked closely with Google Qualcomm for Nokia 2 but due to technical reason it is not possible to convert regular Android smartphone to Android Go. If you choose to update to Android Oreo then you will be getting new features like battery gains, performance gains, Autofill API, Picture in Picture mode, and lot more but for this you have to trade of your UI performance. Its very rare that companies thinks this how for their users, as we have seen companies simply forgetting about their smartphones and users.